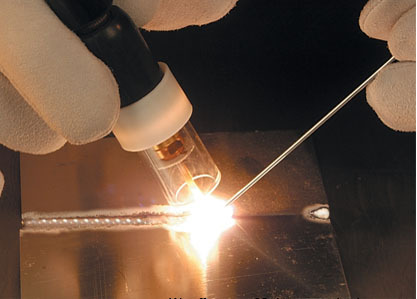 Both non-thermal and thermal plasma have proven to be extremely useful in industrial and manufacturing processes. Plasma can significantly improve surface adhesion. In addition, plasma has shown itself to be an excellent sterilizer and modification catalyst for many different surfaces. 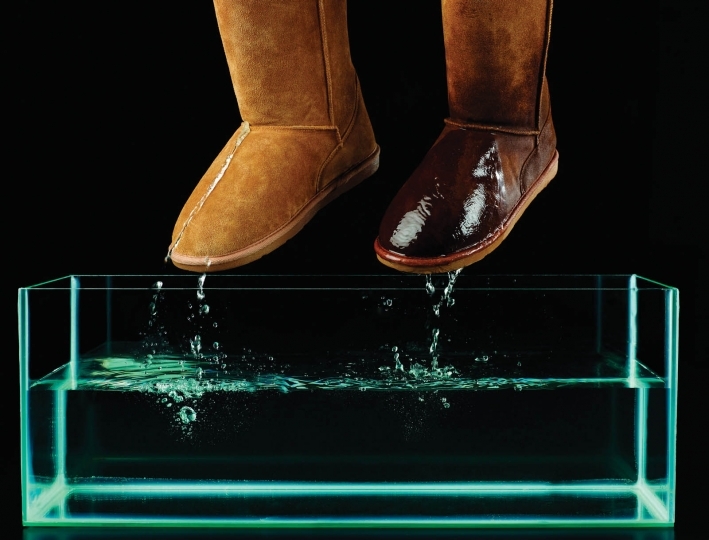 See the comparison between a plasma treated boot and a boot not treated with plasma. A truly amazing quality of plasma is that it can produce an enormous amount of heat in a very short time (up to 14,000° Fahrenheit). Our lab scale gliding arc plasma system is the perfect research tool for industrial plasma applications. Click here to learn more.